The other day I went out and did a fun shoot for Fabrikk bags with Mike Paradise. @Mikeparadise We had the best time and I was absolutely in love with these images. 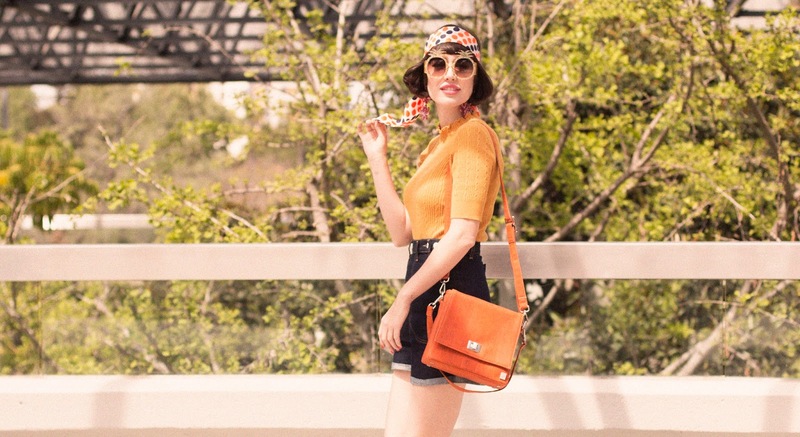 They have that retro vibe just like the style of these bags. These cork bags are super 60s to me. 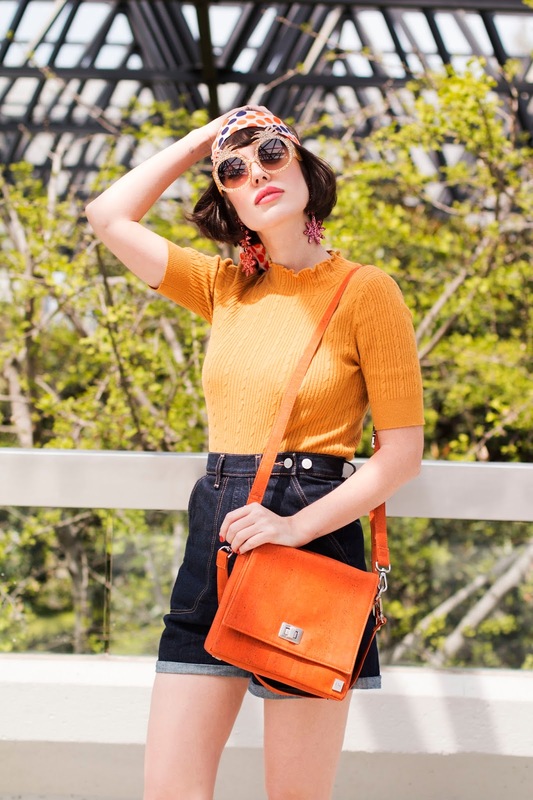 These bags are cruelty free and the orange one has an LED light on the inside! I was feeling very 70s that day. 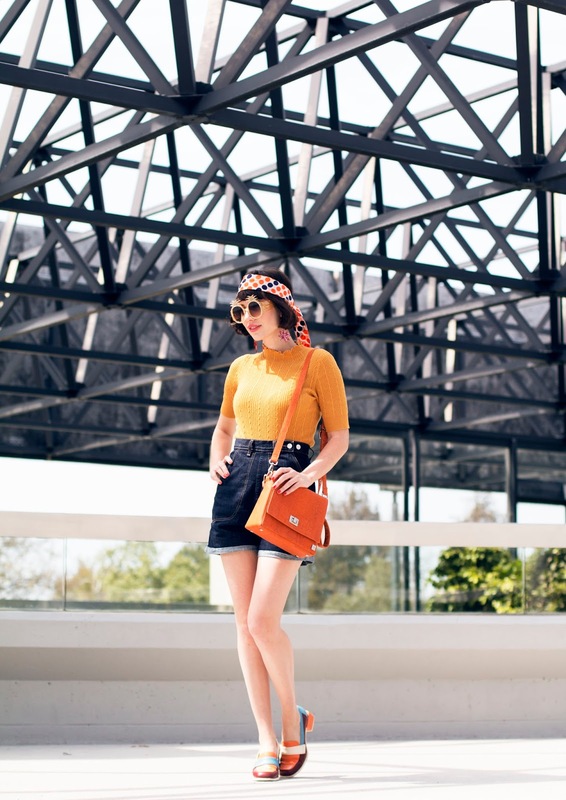 My retro vintage shorts are by Freddies of Pinewood. My earrings are by Eachtoown. My silver clogs are by Lotta. I hope you enjoyed this blog and my new bags!